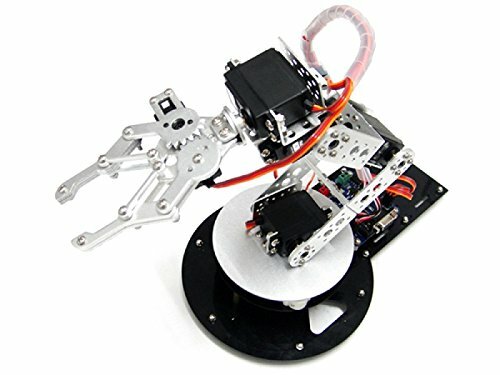 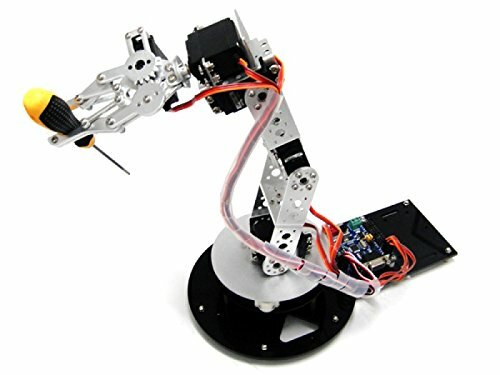 The robotic arm（not including electric control part） is automated mechanical device that is most extensive applied in the robot technology areas currently, you can see it in industrial manufacturing, medical treatment, entertainment services, the teaching application, military and space exploration areas. 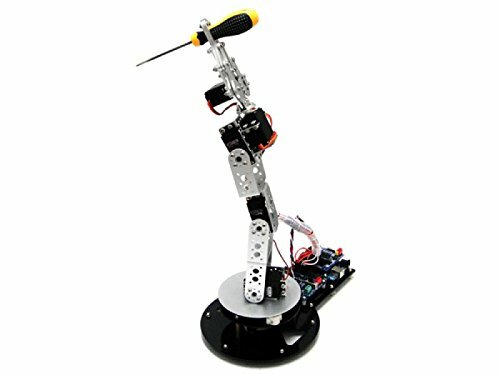 Although everybody often see it in movies or TV, and want to have one belong to oneself .But the high price and pertinence make our buyers away. 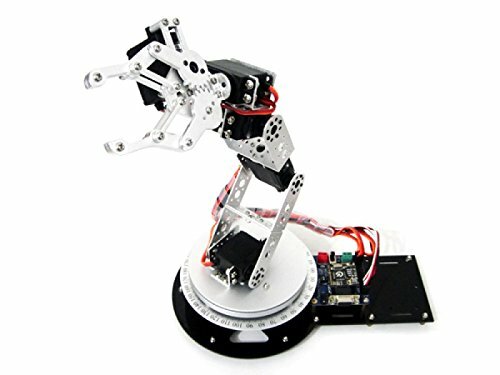 Now you don't have to worry about that question, AS - 6D0F aluminum robotic arm suite that can realize your robot dream. 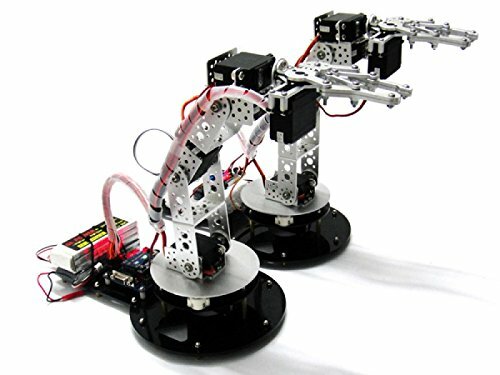 The AS - 6DOF robotic arm use 32 road servo controller and computer as control systems, joints can move in the prescribed scope, control software by operating upper computer , sends control command signal to servo controller, so as to realize the precisely work in the space, the performance feedback image can be seen by mounting camera on robot arm, if installed to the mobile platform, also can finish visual work replace workers in harmful environment, revise control instruction at current time ,accurately complete tasks, it is really a set of cost-effective and easy-to-use robot platform.